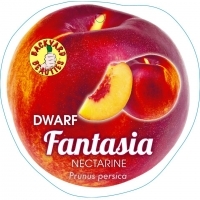 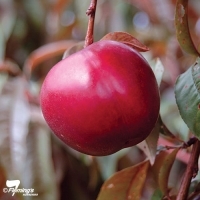 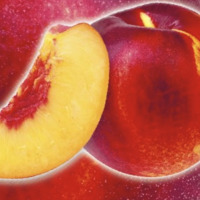 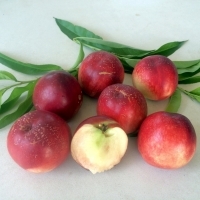 Nectarines are very similar to peaches in their requirements and characteristics, the only difference being they don't have the distinctive fuzzy skins. 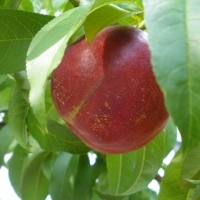 The fruit is much brighter in colour than the peach. 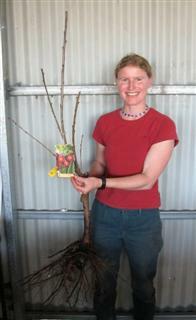 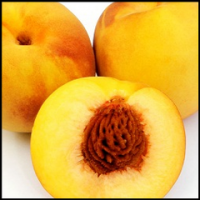 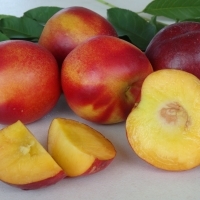 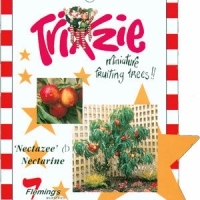 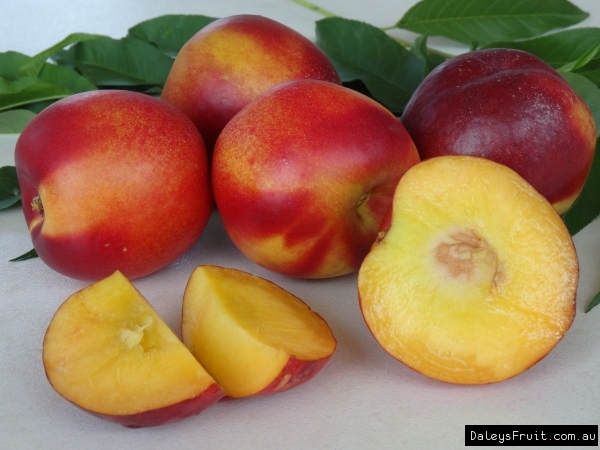 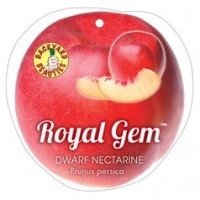 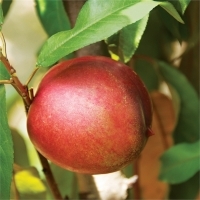 Royal Gem is a medium sized premium quality Nectarine. 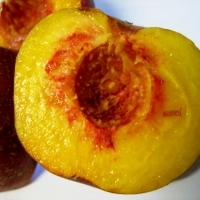 It has deep red skin on a creamy background with unique pinkish white flesh. 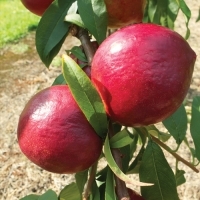 Royal Gem has firm flesh and fantastic flavour, with a semi freestone and matures in early December. 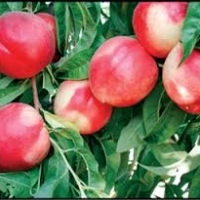 It is self fertile. 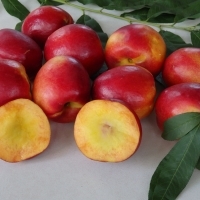 Suitable for temperate regions.